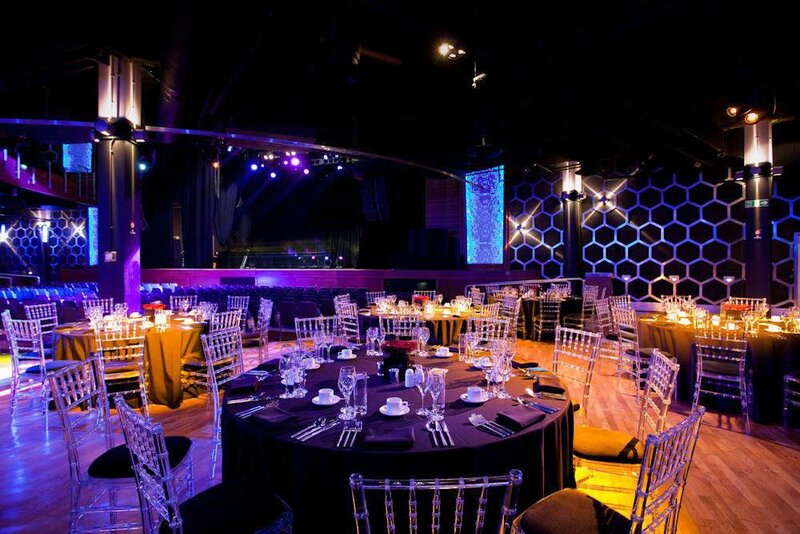 In the heart of the O2 arena, IndigO2 is the ultimate venue for music events, awards, comedy shows, parties and club nights. The O2 is a multi-million pound, state of the art arena located on the Greenwich peninsula. Nestled inside this impressive construction is a venue affectionately known as the O2’s little sister, the IndigO2. Accessed via the O2’s main entrance, IndigO2 is a modern, exciting and chic venue equipped with all the latest audiovisual technology. 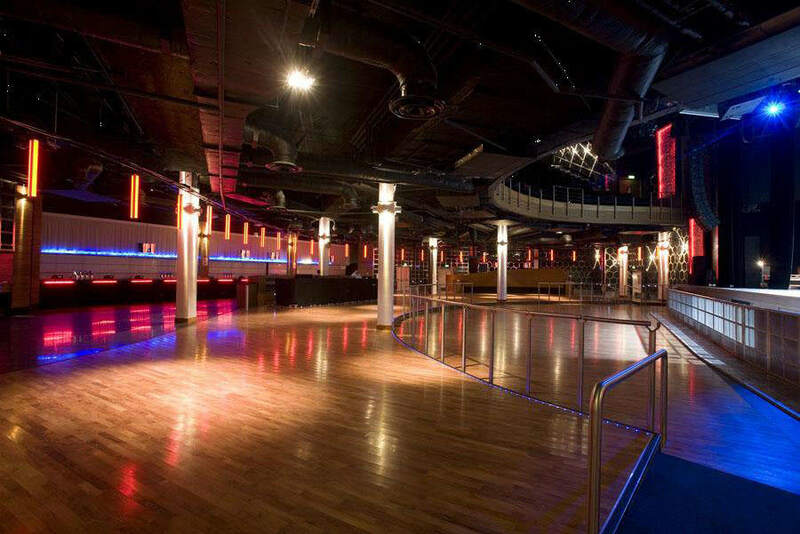 Since its opening in 2007, IndigO2 has earned its reputation as a first rate functional and flexible venue. The space is ideal for entertainment events such as live music, comedy or club nights and also for corporate events looking to make use of the state-of-the-art technology to showcase their product or brand. IndigO2 has theatre-style seating downstairs plus a large balcony area. It is ideal for comedy, awards or music events and has hosted the Shockwaves NME Awards, the British Comedy Awards and The Brit Award Nomination shows. 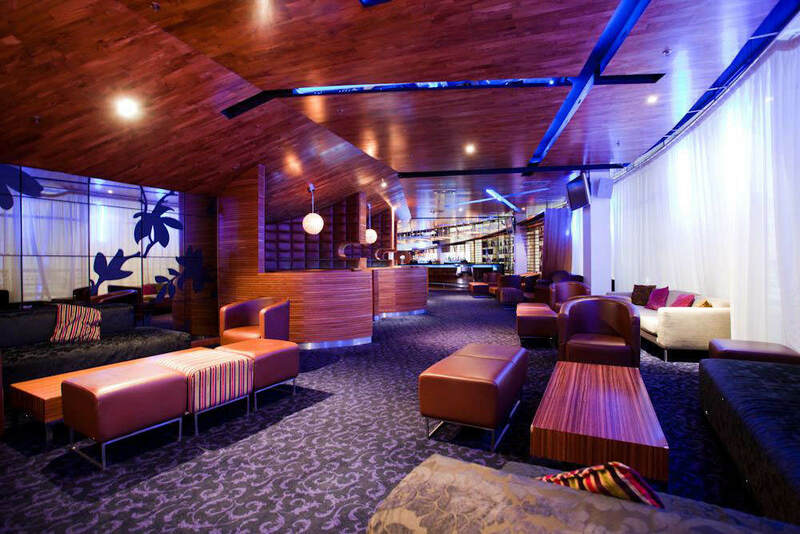 IndigO2 has also hosted some spectacular club nights and is the home of KISS FM’s Kisstory club night. 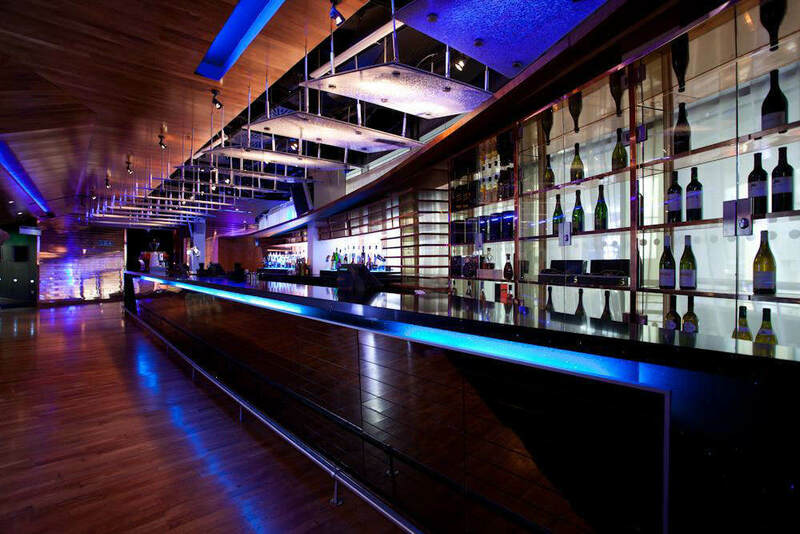 The IndigO2 can accommodate up to 2,400 guests. IndigO2 was opened in 2007 and is located within the O2 arena, which has been the world’s biggest music arena since 2008. The arena was constructed within what was the Millennium Dome after it closed at the end of 2000. The arena was finished in 2007 and takes up 40% of the dome structure.